It’s almost back to school time here in southeastern Pennsylvania, which means the kids will be terminating their summer brain dumps, rushing to catch up on assigned reading and trying to remember how to convert improper fractions to mixed numbers. That usually means time for the grownups to start getting their acts together, too. I admit that I’ve slacked off this summer in a few areas – writing every day being one of the biggest. But where spring has always been the traditional time of renewal for nature, back to school time is, for kids and adults, typically the start of something fresh. It’s an opportunity to establish new routines and actually stick to them because so many other scheduled events depend on things running smoothly. Yeah, this summer my word count for Novel #2 has fallen off, but I’ve also gotten the chance to do some things that will help make that book better even though I’ve spent a few weeks not actively banging away at it. One of those weeks was spent at our family’s own summer place, this one deviating from past years by switching the Outer Banks of North Carolina for Folly Beach, S.C.
New places equal new inspiration, so in lots of respects it was a worthwhile trip. I’m hoping it ends up as a salable travel story for the freelance writing side of my work, and there are always little details I can pick up from somewhere new to add into a story. Plus, as someone who sets his books in South Carolina but is based full time in Pennsylvania, it’s good to get back once in a while and get in touch with the people you’re writing about. It’s also been good to go down some roads in my own reading that I don’t often travel. I tilted more toward the fantasy side of things with Fran Wilde’s Updraft and delved into the world of the Mafia – particularly as it relates to Philadelphia and Wilmington, Del. – in Charles Brandt’s I Heard You Paint Houses (look for an upcoming story on Charles and the forthcoming film version of his book in September’s Out & About magazine). Novel #2 includes more of a criminal enterprise subplot, so it was great to read Brandt’s book and get a window into mob life beyond that provided in the Mafia film pantheon of The Godfather, Goodfellas, etc. And it’s always interesting to see what styles other writers adapt. Wilde’s is lean and tight, which keeps her sprawling, world-building tale to a reasonable and accessible length. While I’m not creating new universes out of whole cloth this time around, I’m trying to keep things leaner myself, so reading other writers who can do so is a bit like taking a master class in how it’s done. So, here’s to parlaying my non-writing experiences and unassigned summer reading into some good, solid work on Novel #2 once everyone in the house gets back to their school year schedules. It might not be lounging on the beach or by the pool, but there will be plenty of that again next year. Wow – what a weird couple of weeks. A few major Supreme Court decisions that permanently turned things in the U.S. in a dramatically different direction, preceded by the tragedy of the Charleston, S.C., church shooting. The day of the shooting was hard for me. So hard for me that by 11:30 a.m., I had already decided to decamp from home and take my two kids to the movies. 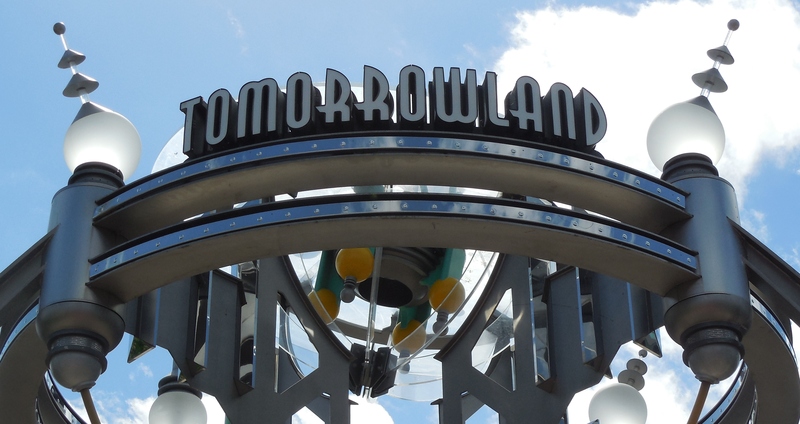 Our choice was Tomorrowland, the Disney feature loosely based on the section of Disneyland and Walt Disney World that focuses on The Future. 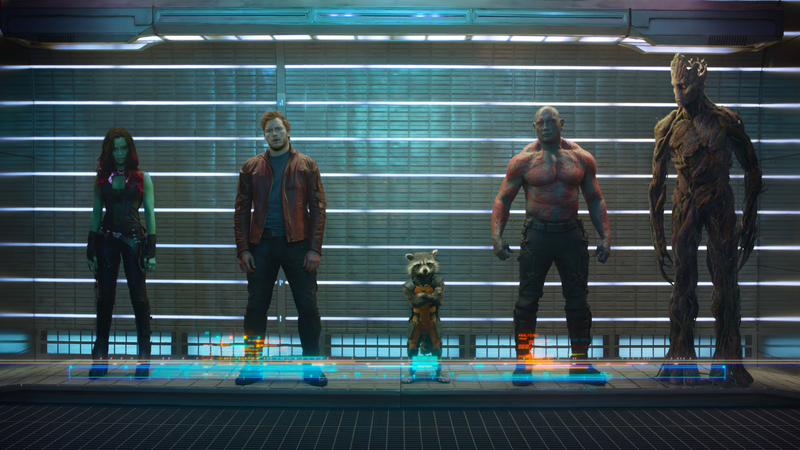 The film itself has been equally praised and panned, with detractors saying that it offers too nostalgic a view of the world to come because it focuses precisely on that Baby Boomer bang-zoom jet-pack-and-hovercraft ideal in which everyone would get along and we’d all be strolling around in shiny spandex unitards. Ah, yes … another gathering of the faithful Disciples of Jobs, raising their voices and rending their garments in preparation of hearing what wisdom their benevolent overlord will pass down through his earthly intermediaries. Oh, look. It seems this year’s gadget will be known as the iHeart. Welcome to Another Full Work Week. 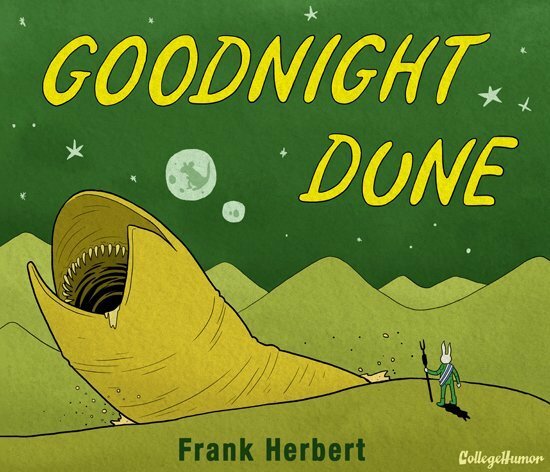 Watch Out for the Sand Worms. May the 4th Be With You! Here’s some Star Wars-Themed Disco to Help You Celebrate! As I constantly remind my children (and pretty much anyone under 30 who will listen) I was fortunate to appreciate the arrival of Star Wars in its perfect, undistilled and most innocent form – in the theater in 1977 when the first film (and A New Hope will always be the first film) hit theaters. Along with all the other cultural touchstones brought on by the film and its two sequels, it’s often lost on the younger folks of today that Star Wars landed in the cultural consciousness smack in the middle of disco’s surge out of Studio 54 and into the American mainstream. So naturally, we’d have to have a disco version of John Williams’ iconic Star Wars theme music, along with disco-beat hand claps and awesome pew-pew-pew blaster fire sound effects in the background. Continue reading → May the 4th Be With You! Here’s some Star Wars-Themed Disco to Help You Celebrate!